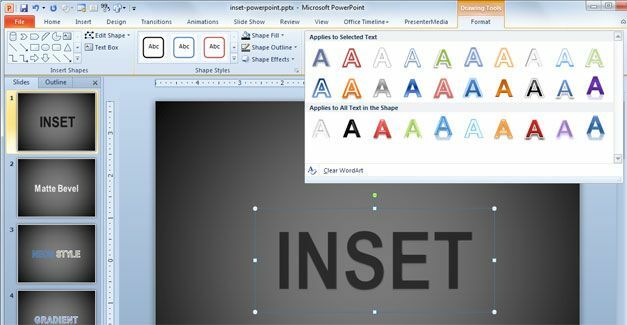 WordArt is a feature available in PowerPoint to add nice text effects. 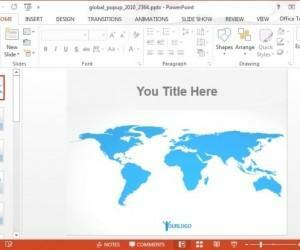 You can use WordArt to make awesome titles for your presentations or decorate your presentation cover slide. 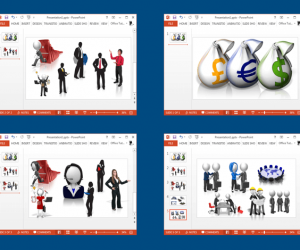 This feature was available since older versions of PowerPoint but you can still use this tool and the collection of styles preset to decorate your PPT templates. 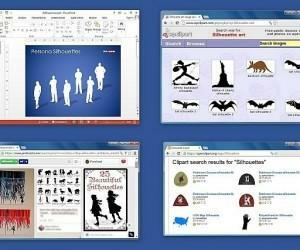 Here we will show you how to use WordArt in PowerPoint to apply awesome text effects. 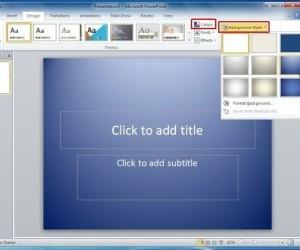 First, in order to use WordArt you need to select the text to which you want to apply the text format. 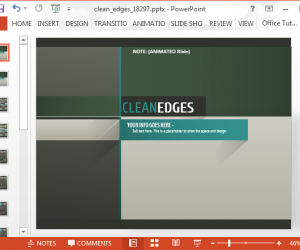 Having the text selected, a new top menu is available under Drawing Tools. 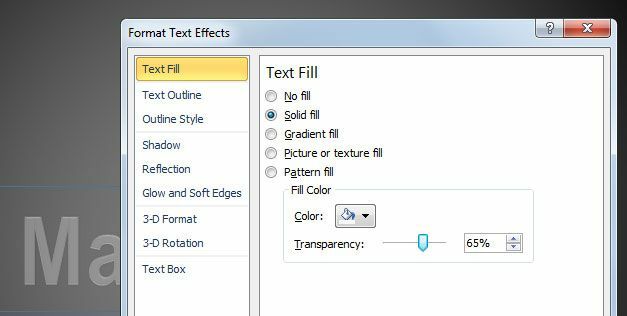 Click Format menu and then look for Word Art Styles. Now, click on the small open icon to open the popup with styles and choose the design that best fit into your text and slides. Text Fill options (for example to fill with a plain color, gradient or background image). Text Outline to change the border of the surrounding text. 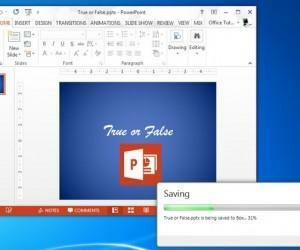 You can use this feature to make awesome PPT templates for your organization or decorate your presentation slides to impress the audience.